Posted December 8, 2016 by Tim Lepczyk & filed under Books, Dad On His Feet. 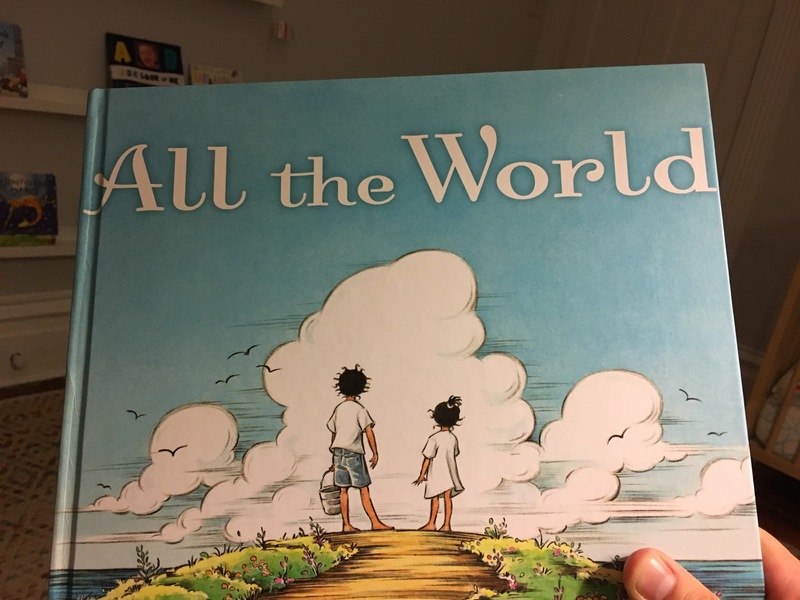 Amidst the depressing news cycle it’s a joy to read this book to my daughter. Hopeful and connecting, it’s centered on love. I highly recommend it if you’re looking for a children’s book.